The Empire City Thu Thiem – where defines your life. It is said that District 2 is one of the most bustling places in Ho Chi Minh City. It converges large projects defining the luxury of life and the bustle and the prosperity of the city. This is a multifunctional complex area: trade – services – finance of District 1. 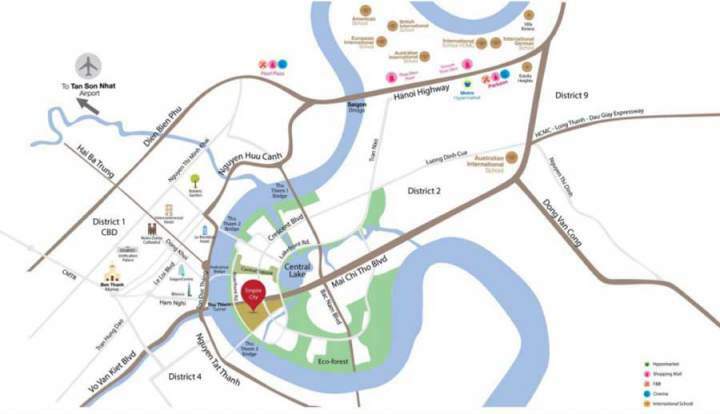 Moreover, the project is also located next to District 1 – a multifunctional urban area. Any projects in District 1 are attended to the public as well as the real estate investor. 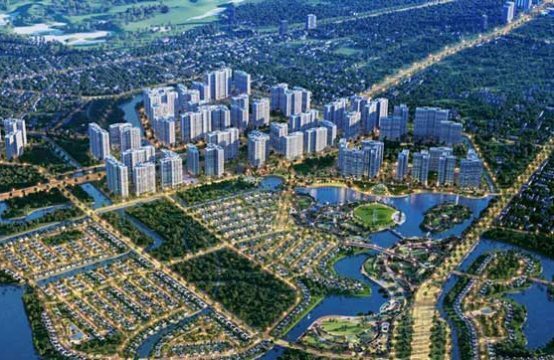 One of the projects is the Empire City Thu Thiem project. It is also situated in the extremely privileged location where other projects dream. It is at the core of the Thu Thiem urban area. The facade of the project is the Mai Chi Tho axe (in the East-West boulevard) running the lakeside of Saigon river. 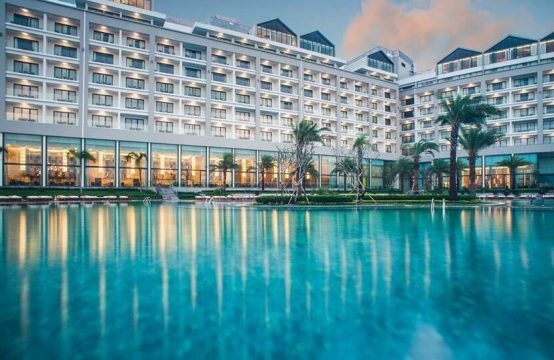 The clients can connect flexibly and conveniently to the other bustling regions such as Ben Thanh market, the center of District 1, and other important functional areas. The Empire City Thu Thiem project is located in the second division of the Thu Thiem urban. The Thu Thiem urban has 8 divisions with the different functions and strength. The other divisions have the typical functions such as multifunctional commercial service, mixed residence, public areas, high-rise housing, resort hotels, developed biodiversity zone,… Particularly, the functions of the sector 2 are the complex of functional commerce, residence, sports, and entertainment. Therefore, this place has the great utilities. 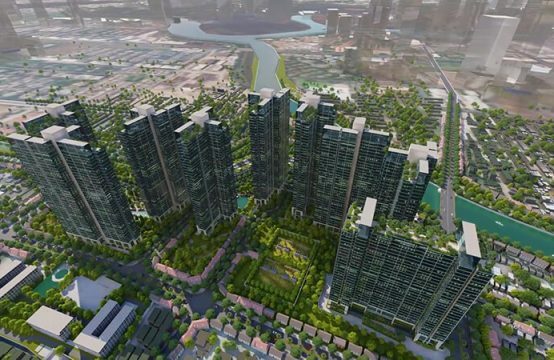 The Empire City Thu Thiem project is designed as the class complex. It converges the full of these elements to bring the class life. The design of the project defined its luxury including senior trade center, five-star hotel, offices, basement parking,…It has a very special highlight considered as the great point in the complex of the luxurious stars of the Empire Thu Thiem City project that is the Empire City functional Tower. 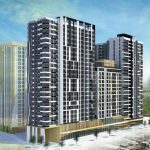 Why is the presence of the multipurpose building in Empire City Tower considered as the bright spot of the utilities of the complex 2 in the Thu Thiem project planning? This building is designed to have 86 floors. This is a new level confirming the project’s stature. 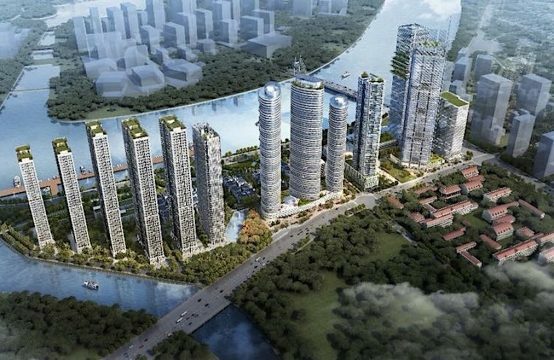 When appearing, it will become the tallest building compared to the 72-floor Keangnam Landmark building (Ha Noi) and the Landmark 81 tower (Vinhomes Central Park). In the future, the Empire City Tower will become a symbol of Ho Chi Minh City. The project has the great amenities such as BBQ area, the stadium, the multi-purpose school levels, the administrative center of the local, the high-end commerce, the park, swimming pool with international standard, Gym & Spa, hospital, security 24/24… The customer can comfortably enjoy a perfect life with the great utilities. 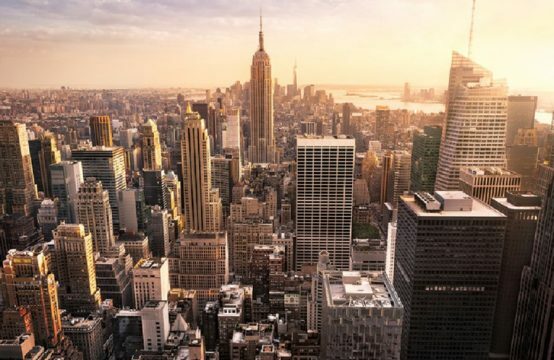 The Empire Thu Thiem Urban is the project having the participation of the famous foreign and domestic investors such as the Denver Power Ltd of the Gaw Capital Partens multinational finance corporation, the Tien Phuoc real estate company, and the Tran Thai company limited (Vietnam). This is the project attracting the attention of clients and investors with the modern and luxurious utilities. The Empire City Thu Thiem is a perfect place to define your life.